In a blink of an eye, another month has flown by, and we’re already in the end month of October, 2015. Another product that needs no further introduction. It was my guilty pleasure this month. I’ve been eyeing this lipstick for a long time now but I could never bring myself to spend CAD$20.00 on a single item mainly for fall season. But after a long time of indecision, I decided to just bite the bullet and get it. It is definitely worth every single cent! 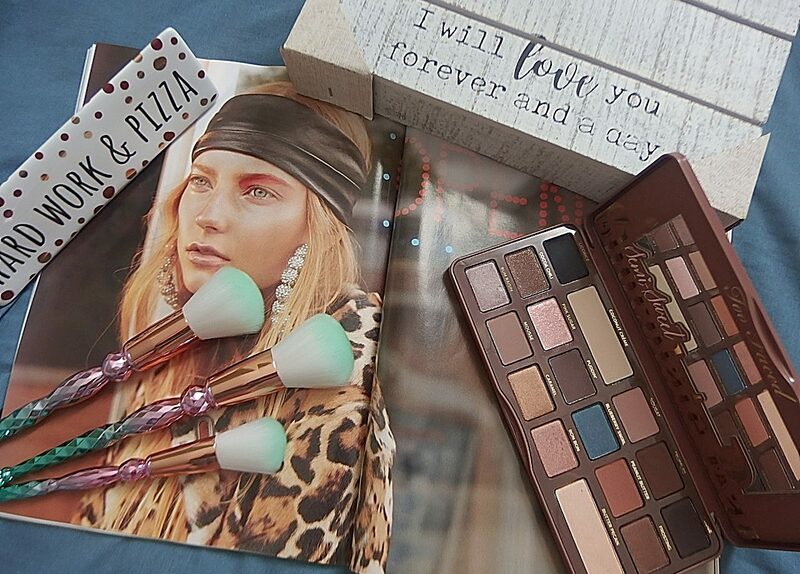 The color is amazing and pigmented! 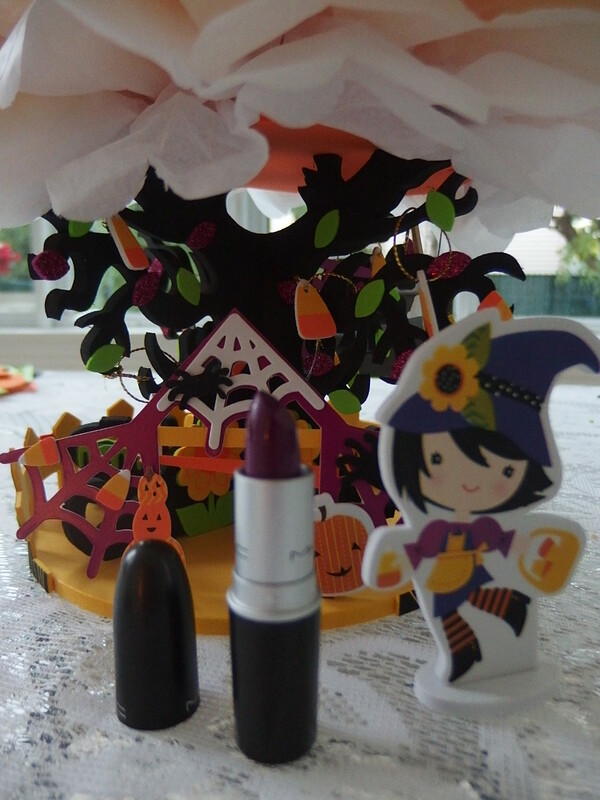 Mac Lipstick in Heroine is described as a “bright violet/purple.” It’s a medium-dark purple with a satin finish. Love it! 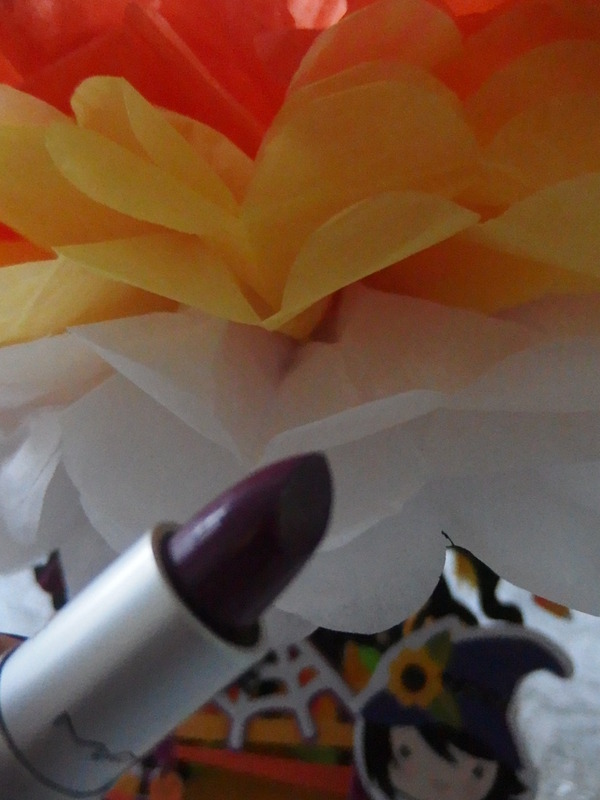 Heroine has a creamy consistency that glides on well without tugging or pulling on the lips. It has full, opaque color coverage and wears well for four hours and does leave a reddish stain behind. Carry it in your purse so that you can retouch just in case. Another thing to point out is that the formula is neither drying nor hydrating. It feels comfortable on the lips. The official finish is matte, but in reality, it’s not full-on matte. I feel that it has a shiny finish if you ask me. Here is the color swatch. Amazing color and impressive almost matte finish! I’m loving it. I was worried that it may turned out too dark but to my surprised it gives a pretty finish. I knew some purples look good on me, but this always seemed like it would be too much…it wasn’t! Yay! I managed to pull it out nicely. This shade may not be everyone’s cup of tea and I totally understand that. You have to pick the shade which speak to you the most. Judging from the shade on my lips, I’m confident that I’d be wearing it for Spring too. 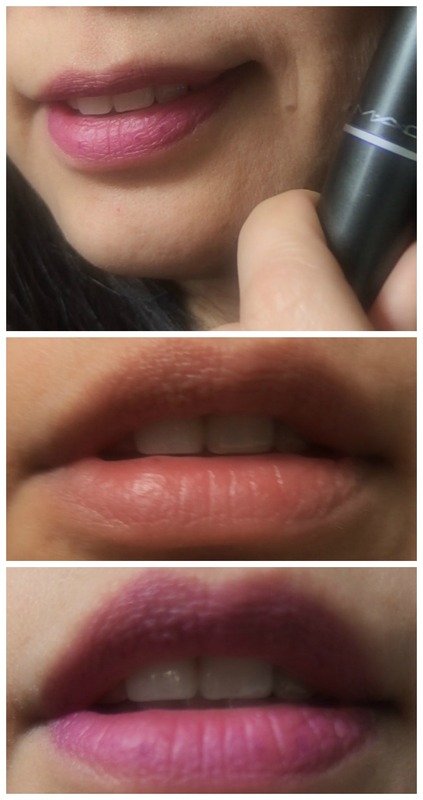 Wanna show off an awesome violet-purple lipstick, you’ll not go wrong with Heroine! 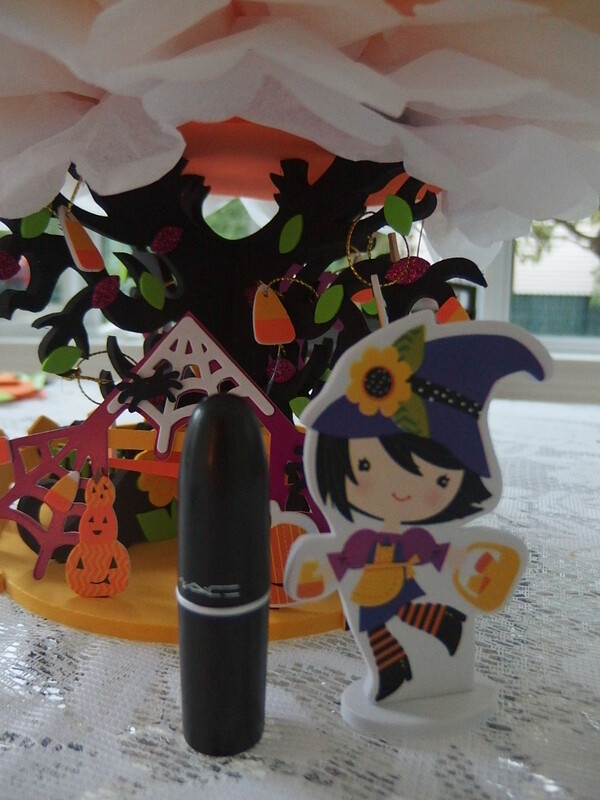 What color undertone did you see in this Heroine lipstick. Is it red or blue tone? I’m curious to hear your comments down below. Ok! That was a shocking and pleasant surprise. For some reason I was looking for a rich black color!!! I see more of a blue toned and I love how it’s not so deep on the lips but probably can be build up to create a a deeper shade. I am loving how that purple looks on you. I think it is more blue-toned than warm. I love this colour – looks much bright on me though! – the only thing that I don’t like is that the stain left behind on the lips is really bright and not really like the original colour at all! Like you, I thought iHeroine was going to be a super dark shade. What a surprise! So pretty on you! Aw thank you, love! It wasn’t too dark after all. I can wear this for other season beside autumn 😛 xo I’m pleased! That’s literally my favourite F/W lipstick. I’ve been wearing it all Fall! What a pleasant surprise! I fully expected this to be really super dark but actually its a really pretty lighter colour than I was expecting, a bit like a stain. I love the look of it!! I expected heroine to be a lot darker than it turned out. It looks gorgeous on you, though. I love dark lipsticks and have Media by Mac which is the complete opposite to this. It’s kind of reddish purple. Heroine is definitely more wearable. 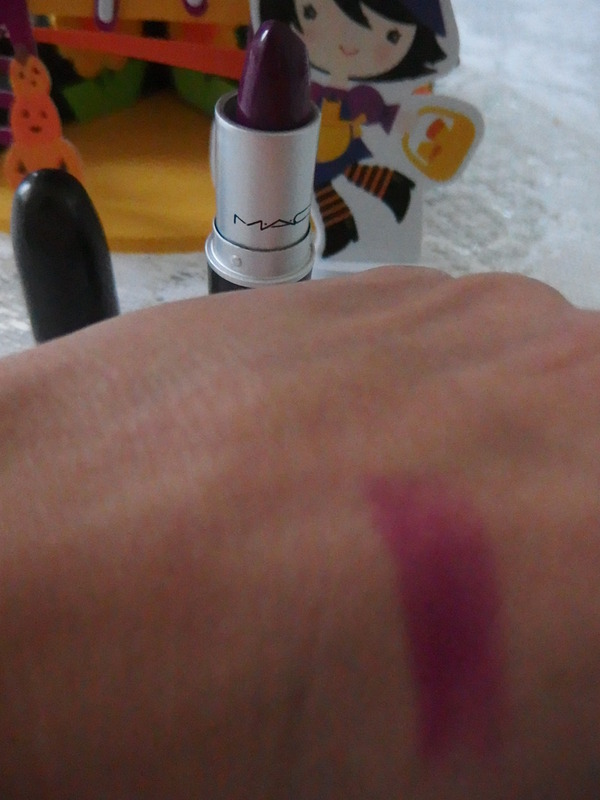 I believe your lipstick is “blue undertone” due to violet aspect of this MAC lipstick and it looks “cool” to me! !